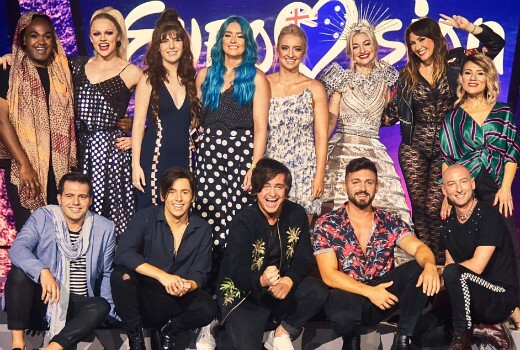 Voting is now open all day today for Eurovision: Australia Decides. Yep, you don’t need to wait until tonight to cast your vote for any of the 10 acts competing. This is to help try and make it fair for all acts, regardless of where they perform in the show. Videos of all 10 acts from yesterday’s Jury show are at SBS on Demand. Dami looks and sounds fabulous…. I’m so impressed with what SBS has been able to pull off here. The show has been fantastic with excellent production values up to and exceeding much of what the commercial networks produce. So many of the performances have been outstanding. Bravo! Kate an amazing performer…but like most of her work…it is very *arty*…not something people can sing along to and it is about the song.